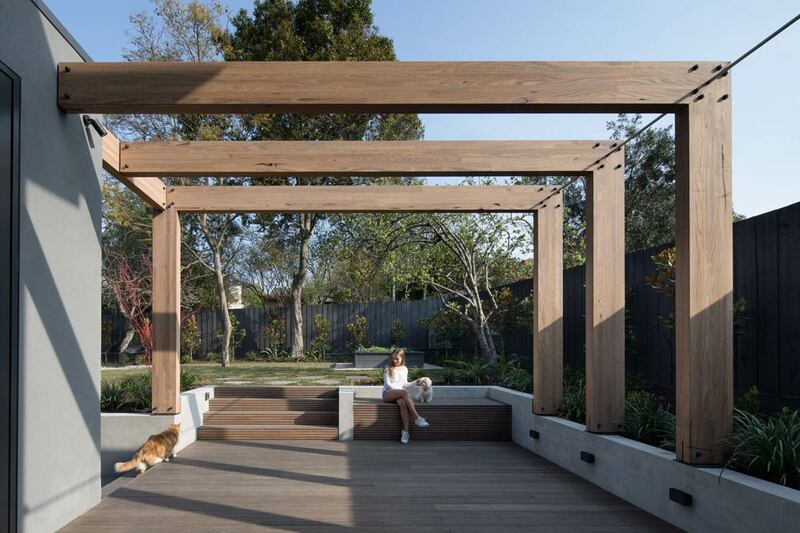 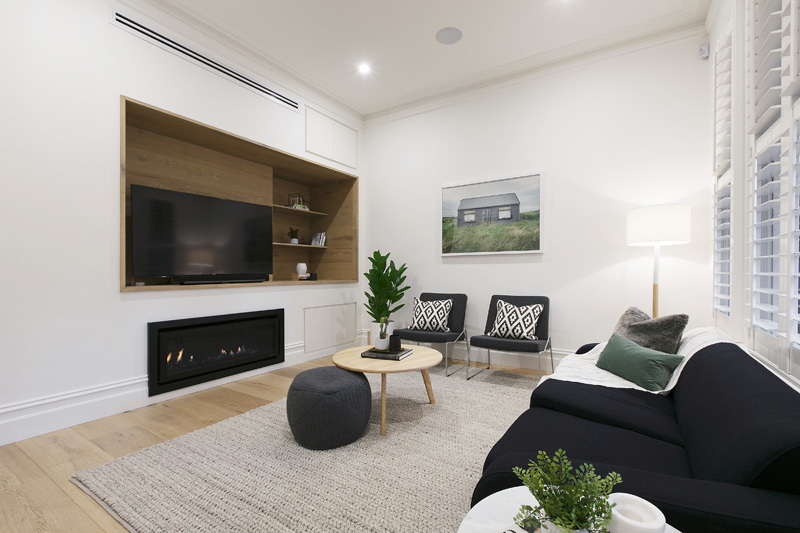 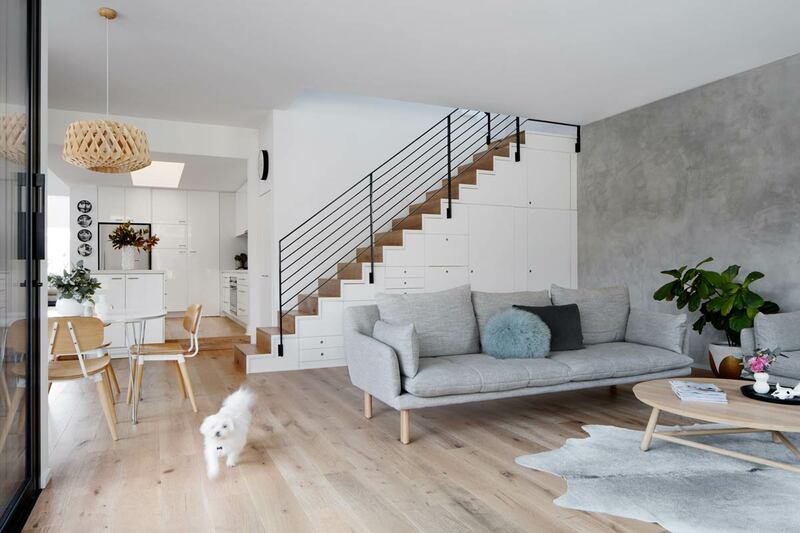 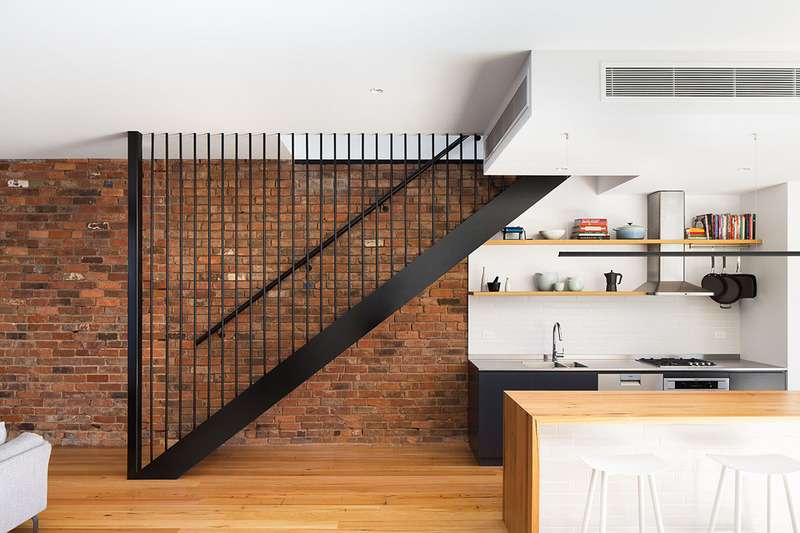 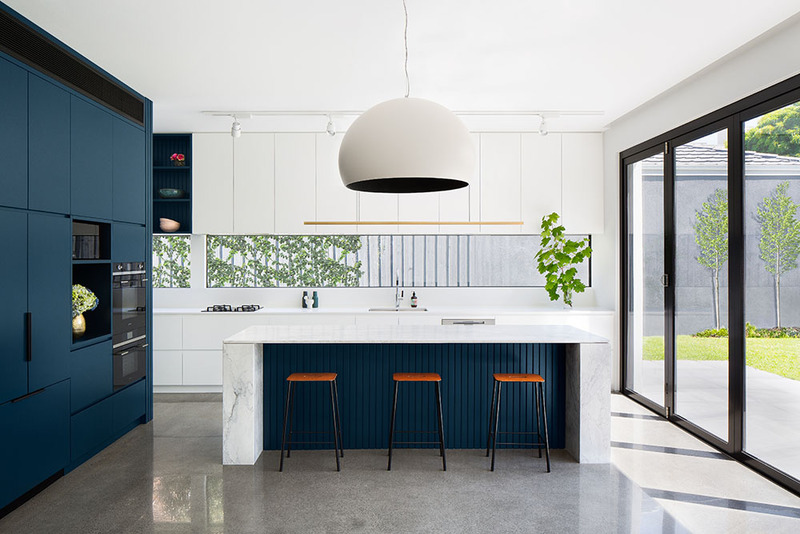 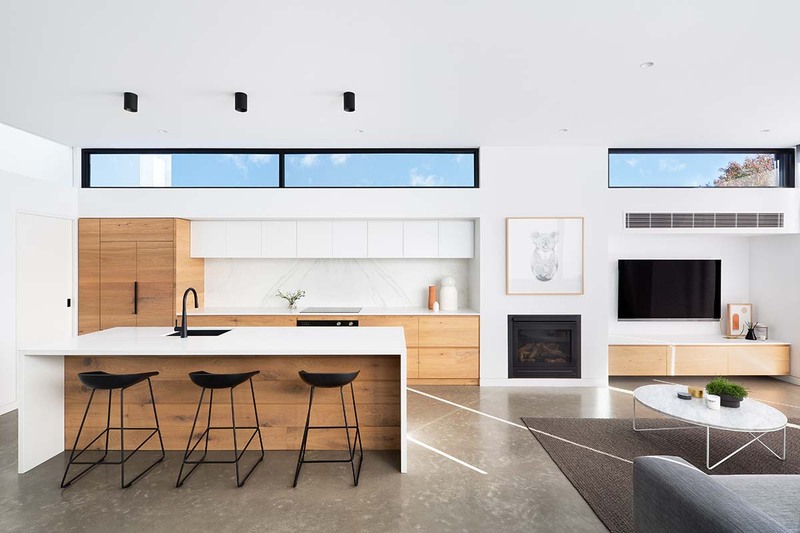 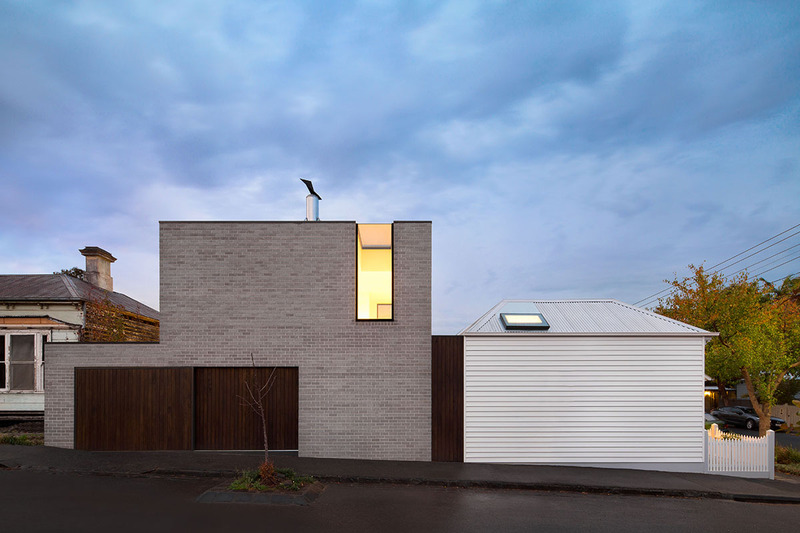 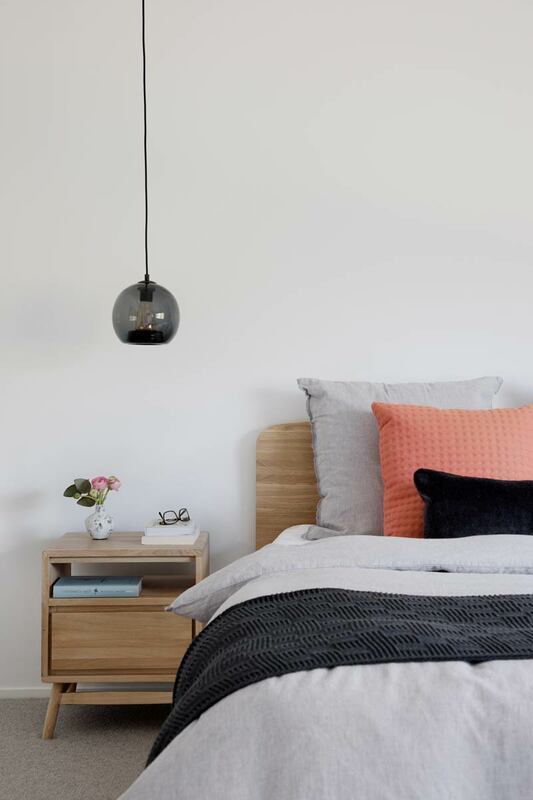 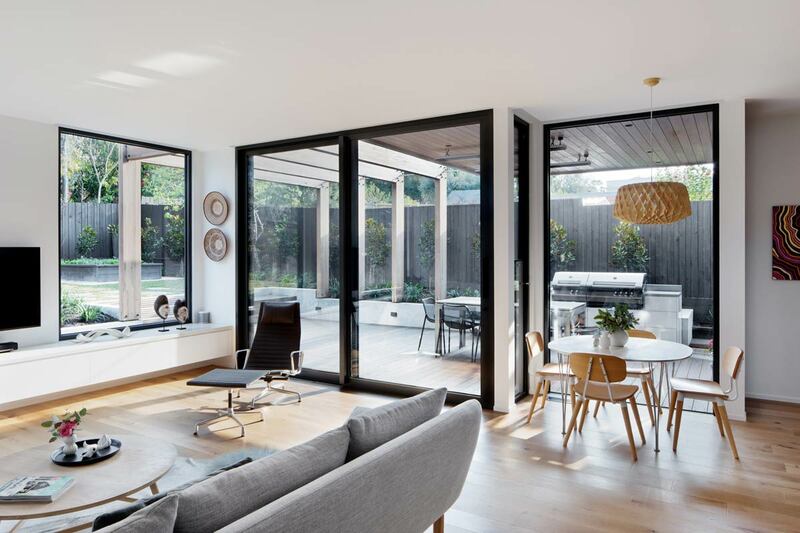 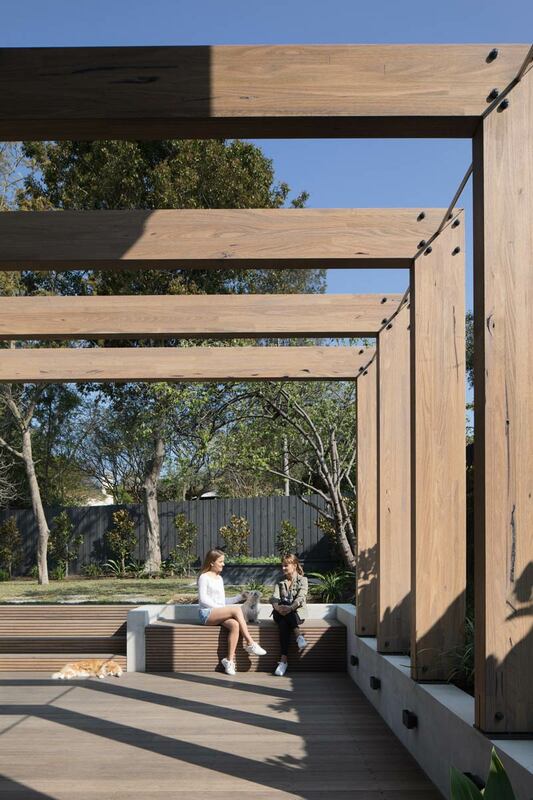 DX Architects completed the residential renovation of a rear living areas to a Californian Bungalow style dwelling in Kew. 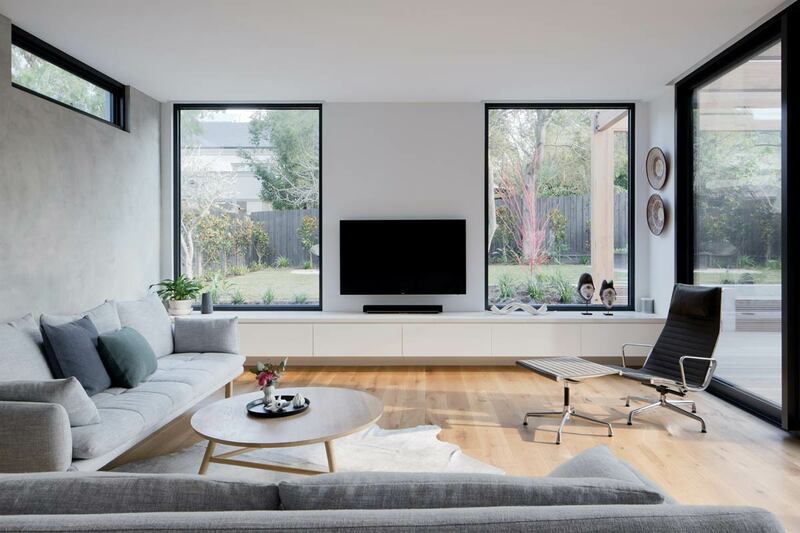 The building design retains and enhances the existing dwelling and adds a contemporary addition with a feature large windows that look out over the backyard, and associated outdoor entertaining spaces. 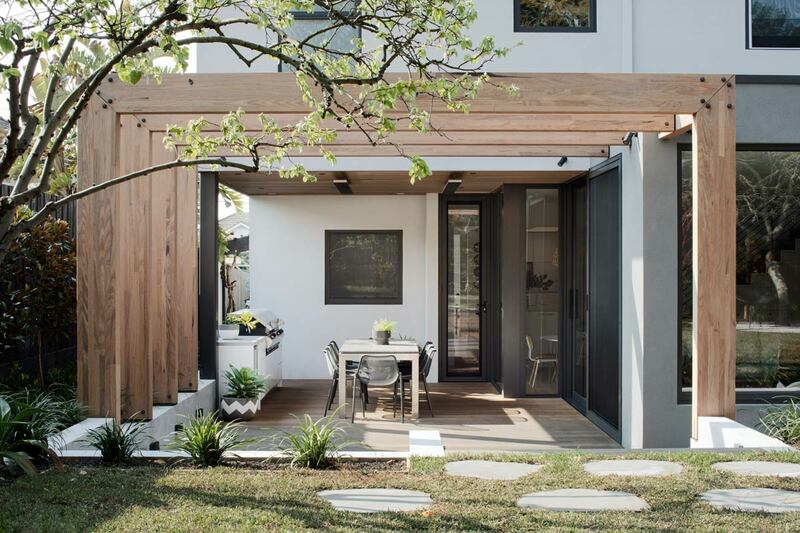 This renovation also included the installation of a custom manufactured, industrial styled steel framed glass windows. 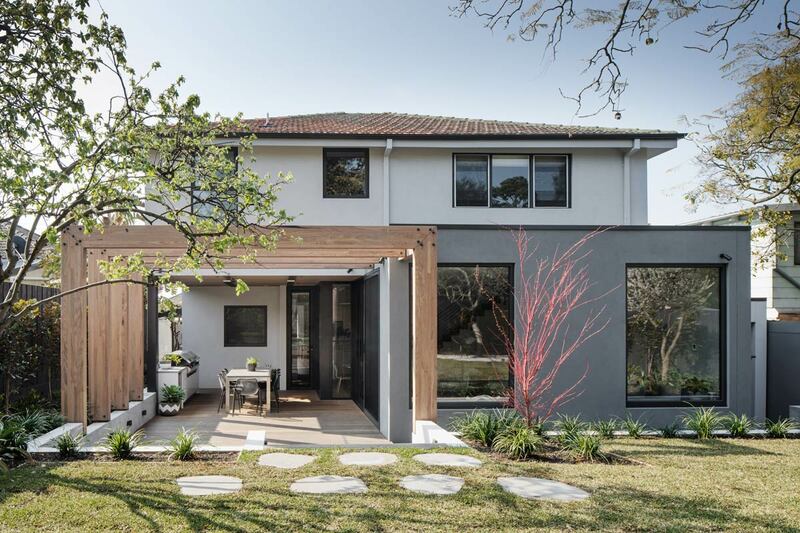 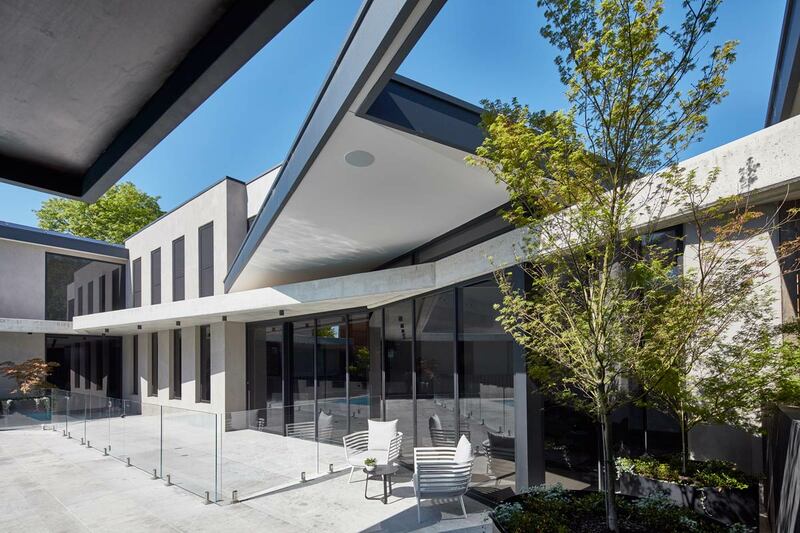 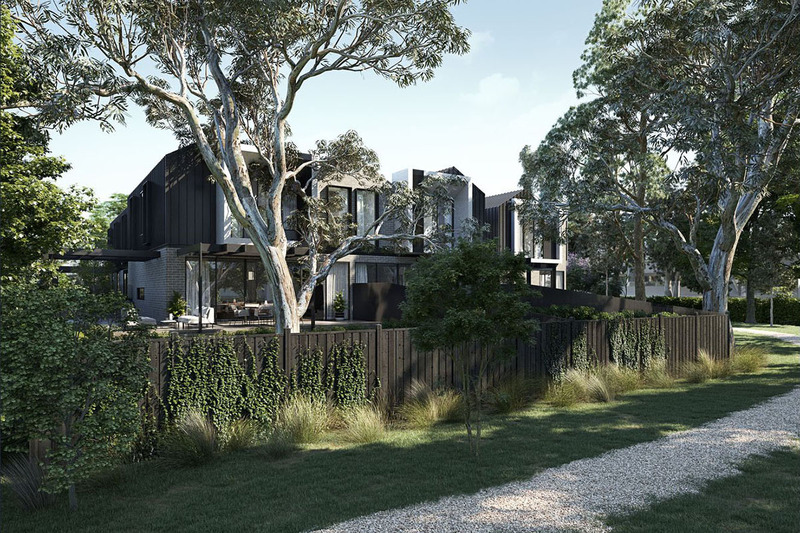 The construction phase of the Kew residential architecture project was completed in June 2017.